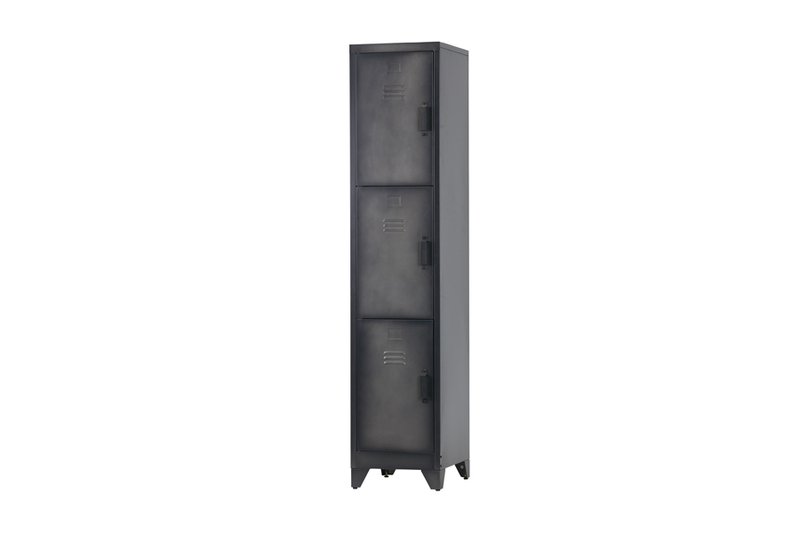 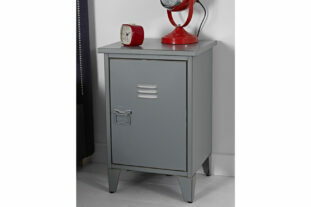 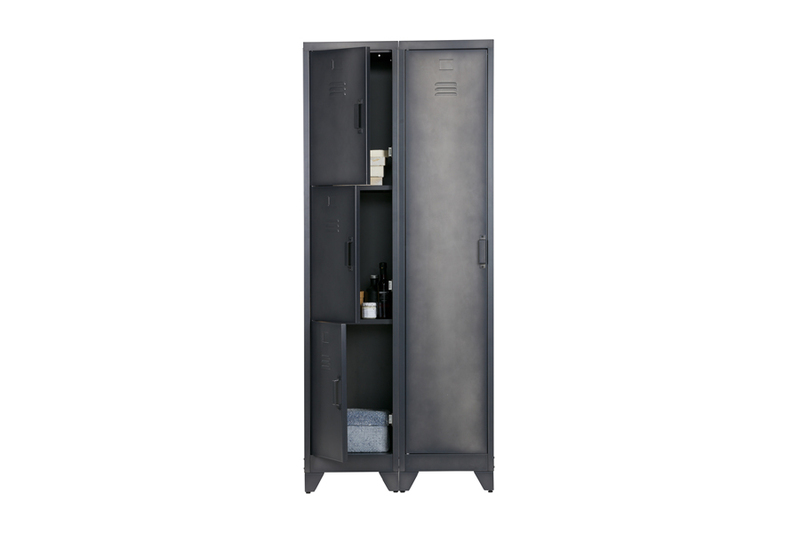 Give their bedroom a contemporary industrial style with the Cas 3 Door Metal Locker. 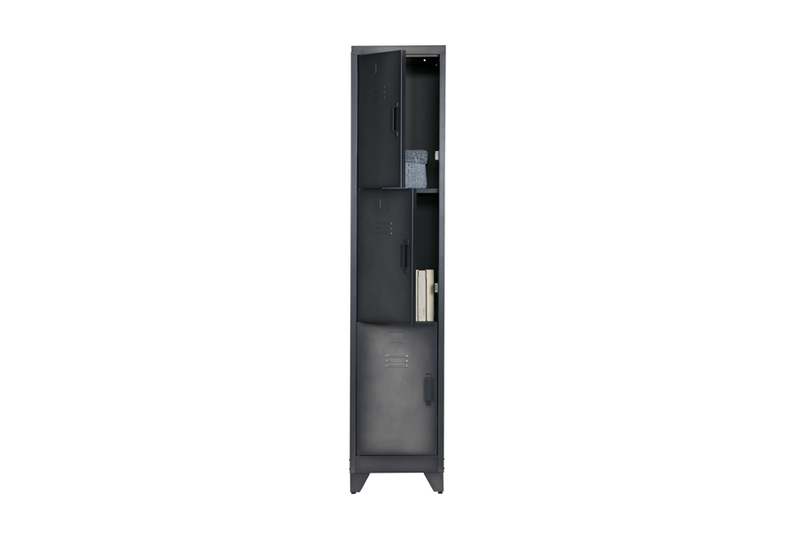 The retro style locker features shelves, each with their own door, offering plenty of storage space for clothes, toys or games! 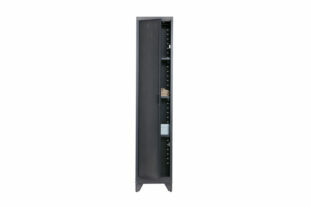 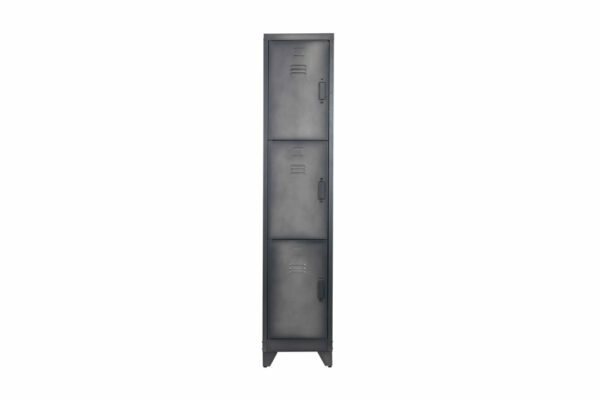 This metal locker can also be paired with the Cas 1 Door Metal Locker to create a stylish storage space.